We challenge and push swimmers to do beyond their best. Asc Kids offers you the opportunity to increase your skill level and knowledge of the sport. Don’t worry if you don’t have experience. All levels of ability are welcome! Team spirit, fitness, stamina and health – we offer it all. There’s plenty of fun and action to experience at The Complex NYC. 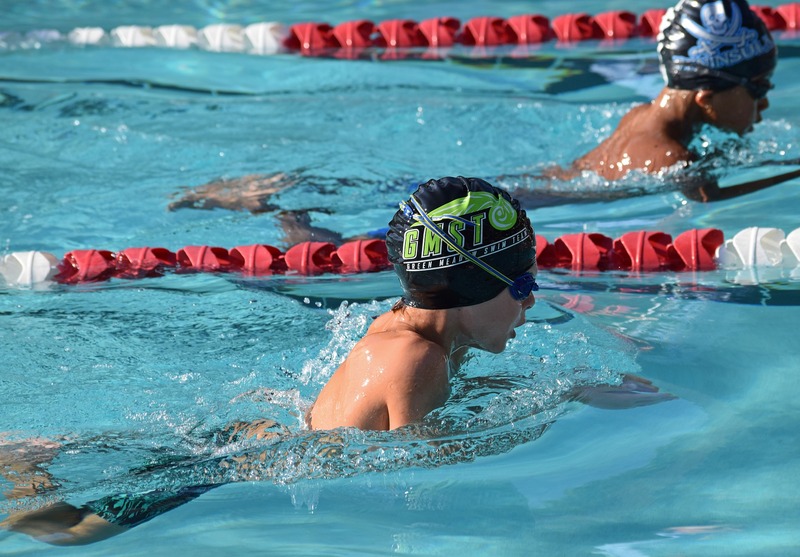 Kids Athletics strives to educate people on the necessary skills to be a smart swimmer in and out of the water. Consistency and perserverance helps students develop a strong mind and body for a healthier lifestyle. We challenge and push swimmers to do beyond their best. 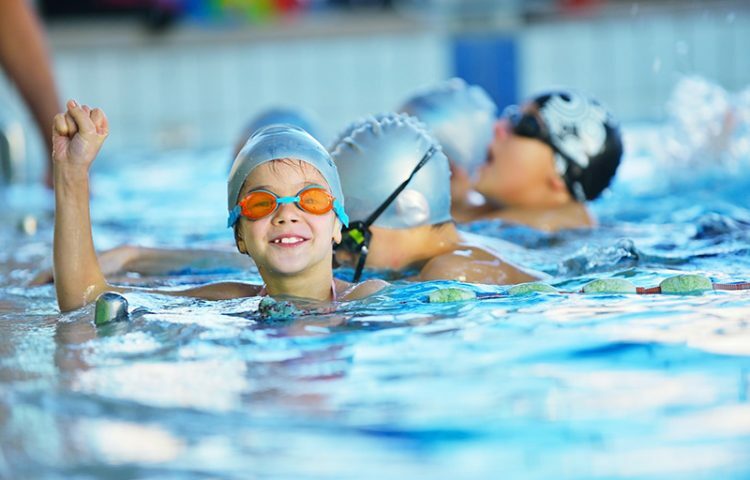 Kids Athletics swimming program gives the opportunity to change and adapt to a healthier lifestyle, while challenging students. Here at Kids Athletics we educate on water. We offer a range of different classes. Skills can be learned as early as 6 months. 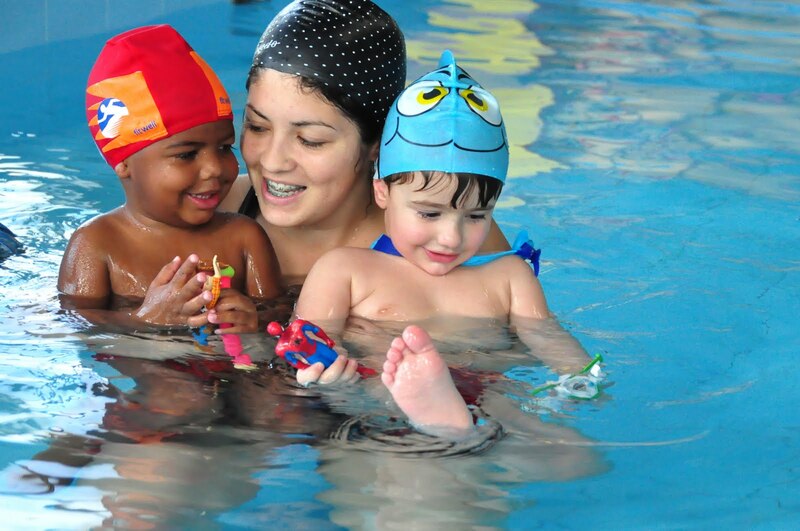 In our classes we push students to be skillful and proficient in the water. We are looking forward to teach you! !